As if to prove the point of my previous post, Fox News had this lovely story that Google’s aggregator caught about supposed increased costs due to immigration. But once again, we have to consider the source, and in this case, the source of their story is an advocacy group called FAIR (The Federation for American Immigration Reform). Their “researchers” are advocates. A hint that something is wrong with this story is already present in the article, when you read that the “research” was released exclusively to Fox. Oops! That’s not fair research. Real research is open to all to inspect and challenge. People often say, “Oh the left is just as bad.” I find no such equivalence. A good right wing lightning rod, The New York Times, features today an expose on a Democrat Connecticut Attorney General Richard Blumenthal, where he claims to have served in Vietnam, but didn’t. The Right does that same sort of investigation of the Right, right? Wrong. And so I wonder, oh Conservative friends of mine, what value is Fox News when they lie to you? A while back, I went on a tear about Fox News and just how bad they are at actually delivering news, and how people who listen to them need to hold themselves accountable. Since then, I think someone defriended me on FaceBook for the note. I suppose I had one too many friend. Fox is part of a right wing media conglomerate controlled by Rupert Murdoch, where his goal is to control the message, and thereby have a strong say in our government. And he’s very successful through truly deceitful means. 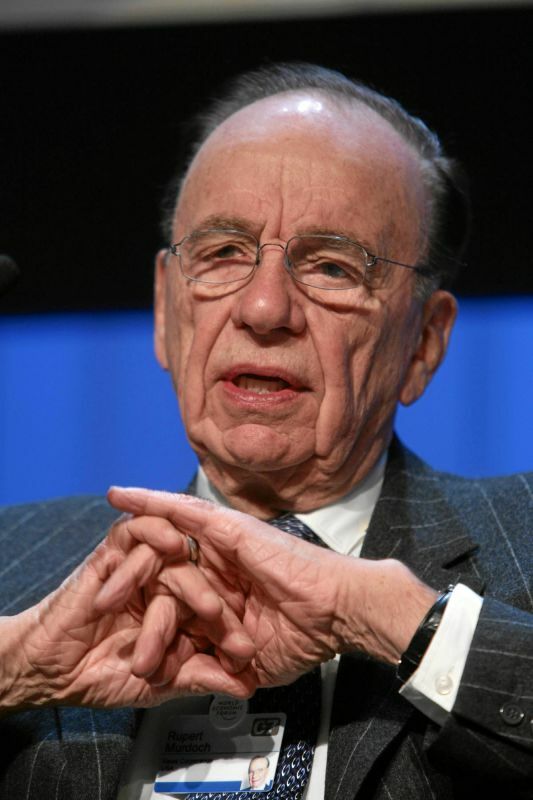 Even the name of the conglomerate is deceitful- News Corp. It’s not. It’s lies with a bit of truth sprinkled in to help people suspend disbelief about the lies. He’s not the first to do it, but seemingly he’s the most effective. Let’s take a moment to pay tribute to the master, however, William Randolph Hearst, the newspaper magnate. This is perhaps the most popular news aggregator there is. Google doesn’t actually do any of the reporting but just groups together related stories, and I can compare points of view based on the source of the story. Say, Fox versus The Guardian. NPR remains a strong source of news with stories that one can listen to on the radio that are more than just sound bites. They have in depth interviews with key political players as well as scientists. I have always found their business reporting to be somewhat limiting. This leads to a more controversial preference. The Journal is the paper of record for business news, even though they are part of News Corp. It is rare that you read a retraction on a story that matters (I can’t remember one, actually). But they are a relatively recent addition to the conglomerate, and so the impact has been limited to what stories they choose to report, headlines, and their editorial staff. Hosting a shady character like Karl Rove immediately disqualifies what was already a colored view, even prior to the takeover. Their stories tend to be short and lack depth, except for news magazines, which I don’t have access to. What's your primary news source? Author EliotPosted on May 17, 2010 Categories Humanity, PoliticsTags Fox, liars, News, NPR, Truth, Wall Street Journal3 Comments on Good News? Bad News? Going to Dover a Photo Op? Who cares? Just donate. The latest Fox blather has Rush Limbaugh claiming that President Obama went to Dover AFB to get a photo op, instead of to honor the fallen troops who arrived there. To which I say: whatever. First of all, I had no problem with the President honoring the fallen by going to Dover. Contrary to many liberal Democrats, I also had no problem with President Bush not going to Dover. He chose instead to visit with the families of the dead soldiers instead. I think it’s those families that matter, and not me in those circumstances. 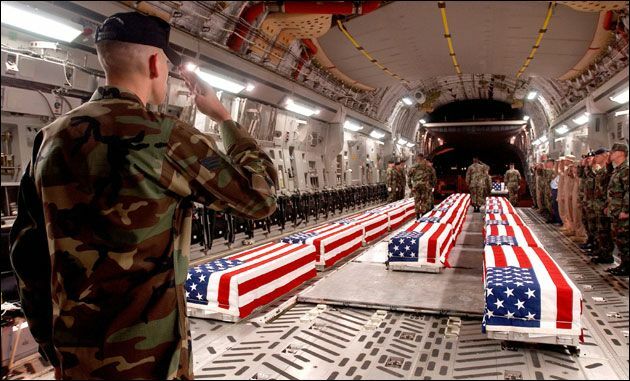 What I had a problem with, was the Bush administration applying a blanket rule, outlawing press photographs of caskets. It seems to me that it should, once again, be left to the families of those involved. As it was, it also seemed to me that President Bush was attempting to downplay the number of people who died in Iraq. That number stands at 4,355, according to icasualties.org and antiwar.com. Let’s also keep in mind the other 31,545 Americans who were injured, not to mention the hundreds of thousands of Iraqis. In looking for sites to donate to the benefit of soldiers and their families, Fisher House is one that people tend to mention, but I wonder what other people think. Donating seems to me the appropriate way to comment on this otherwise rabid nonsense. 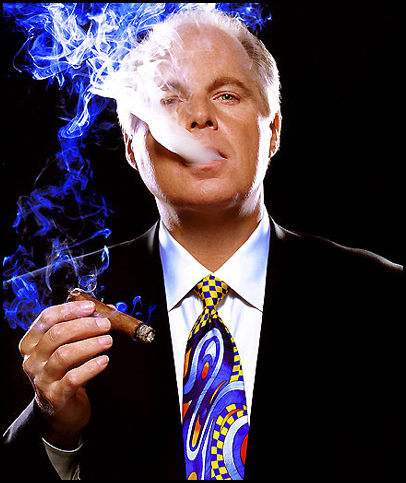 I also wonder how much Rush Limbaugh has donated. Author Eliot LearPosted on November 2, 2009 Categories Humanity, PoliticsTags donate, Fox, SoldiersLeave a comment on Going to Dover a Photo Op? Who cares? Just donate. As some may recall, I have had a love-hate relationship with the Wall Street Journal. Over the years they have had some great news, but their editorials have often been nothing short of ridiculous. I threatened some time ago to part ways with them, taking my money with me. Three changes make me think I should go ahead and cancel. First, there are videos now on the Journal home page. Here’s some news for the newspaper: if I wanted to watch the news, I could turn on CNN. The targeted users are businesses and individuals who need more specialized information about energy or corporate bonds, for example, than is available from WSJ.com, but aren’t the large companies targeted for costlier services by Dow Jones Newswires or Bloomberg L.P.
That all sounds great, except isn’t that why I was already paying $149 per year? While the reporting on the Journal is good, it’s certainly not as good as it used to be. And indeed the New York Times has been doing a better job for all but financial news. I wonder where all the money to start up the new service is coming from? Might some of it be some of my subscription dues? Why should I believe this is anything other than a clumsy attempt to create differentiation? Sort of like when airlines added Business Class. What’s your source for financial news? Maybe I should move my money. Author Eliot LearPosted on October 21, 2009 Categories Stupid StuffTags Fox, St00Pid, Wall Street Journal1 Comment on WSJ: Let’s Differentiate!